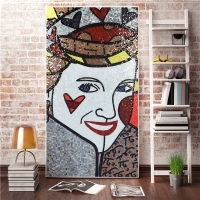 A designed mosaic picture is a poem without words, life would be boring without art. 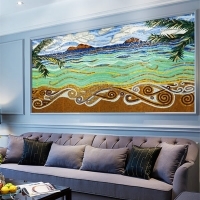 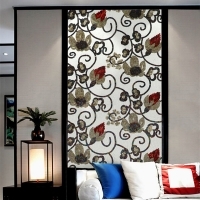 If you wanna remodel your home new look and stylish, try to take a mosaic mural for it. 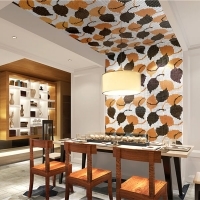 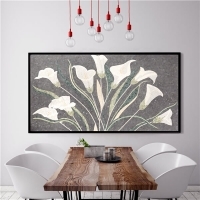 Blooming tulips is another new addition to our mosaic art series, natural and luxurious, can makes any spaces alive.